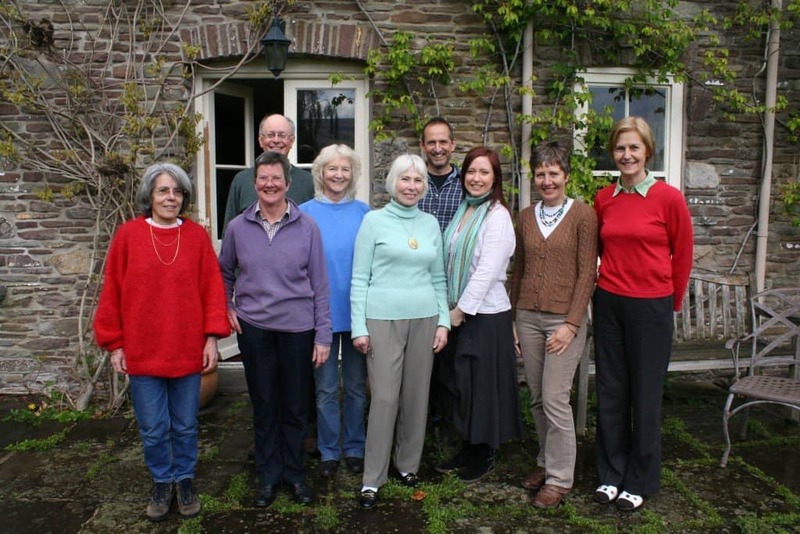 Run by local singing coach Helen Vincent, this group is all about encouraging people to sing together using the voices they have, without the need for formal music training. We meet on a Tuesday morning, 10.00 – 11.30, and our sessions are followed by coffee and cake in a local cafe – desirable but not compulsory! The group is informal and welcoming with a real mix of ages, backgrounds and singing experience. Find out more on the Singplicity website.